Here at Sea Breeze Massage and Health, we offer couples massage services so that you and your significant other can spend a day of comfort and relaxation together. We will pamper you with your favorite style of massage with our couples package. Choose from Swedish, to Classic style massage, even deep tissue for those deep achy muscles. 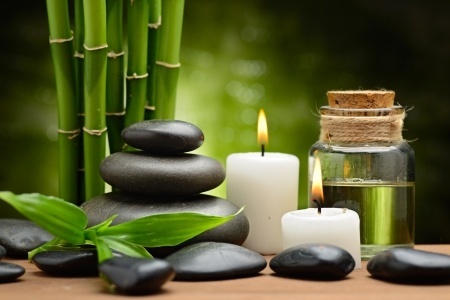 Because we are a mobile massage, that means we come to you, whether you've planned a private retreat at a local vacation home, a hotel, or, even your private residence; we will bring the massage tables and all the necessities to pamper and treat you to a nice afternoon of luxury massage treatment. All you need is enough space for 2 tables. Your massage therapists will arrive accordingly, at your specified time, at which point they will begin setting up the massage tables. You will then be treated to your preference of massage for the duration that you choose, whether it be 60 minutes, 90, or even 2 hours; that is totally up to you. This is your day of luxury, and we want to treat you to a one-of-a-kind experience only offered by us here at Sea Breeze Massage and Health. After your session with us, it is always a good idea to drink lots of water to help pass any toxins that may have been released by your body, and to stimulate the flow of oxygen throughout your blood stream releasing endorphins that will boost your mood and serenity. Enjoy a quality afternoon of royalty treatment with our couples package. You and your partner will feel completely rejuvenated after your couple massage. We recommend the Swedish or Classic style massage to help elevate both of your moods that will make for a very romantic time together. Enjoy dinner for two after your session to really keep the chemistry going and enjoy this special day. Call us Today to Secure your Reservation! 619-323-0848.